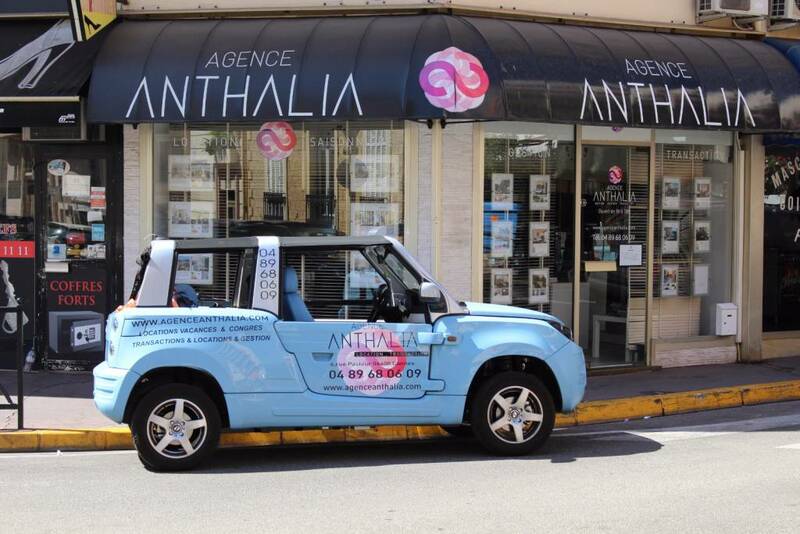 Our real estate agency ANTHALIA ESTATE CANNES, is located in the very heart of its city, in the famous banana, rue d'Antibes, Croisette, Forville, Jean Jaurès, Meynadier, Palm Beach, Gray d'Albion, Martinez, Carlton, of Festivals. Cannes and surrounding area, rental or heritage investment, real estate investment in Cannes or tax exemption ... it is necessary to surround oneself with the appropriate skills to define its objectives, evaluate its resources and seize the right opportunities! In partnership with the accounting firm SAMSON in Cannes, we offer you a professional and personal approach whether you are a French resident or a non-resident.